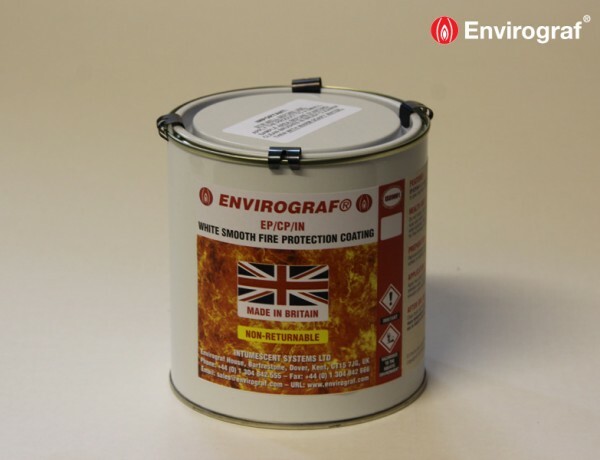 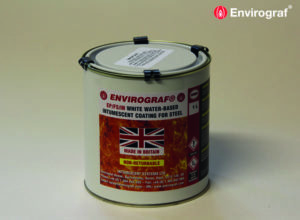 A white, fire-resistant coating system, offering fire protection to plasterboard or lath-and-plaster ceilings and walls of various thicknesses. Provides an excellent solution for projects where plasterboard features are in need of fire rating but cannot be replaced, as is often the case in listed buildings. 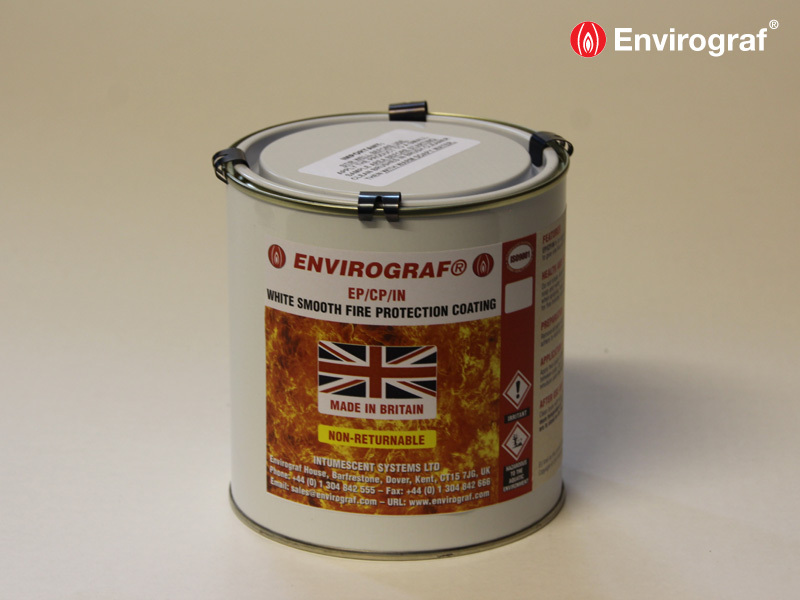 When attacked by fire, the intumescent material protects the integrity and insulation of the coated surface.